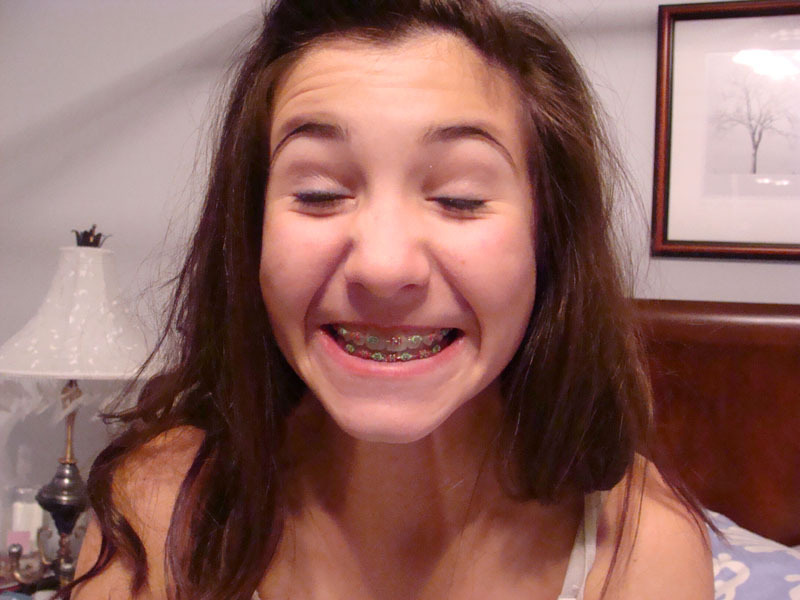 Jill is going to get her braces off in two weeks she is so EXCIITED. I hope that the removal of all that metal will make her face return to it’s normal expression. Stay tuned!